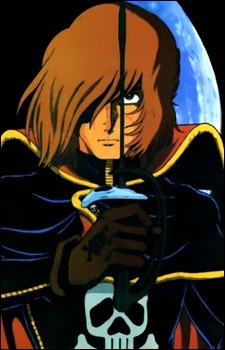 Harlock is the archetypical romantic hero, a space pirate with an individualist philosophy of life. He is as noble as he is taciturn, rebellious, stoically fighting against totalitarian regimes, whether they be earth-born or alien. In his own words, he "fights for no one's sake... only for something deep in his heart." While pirates are still a very real threat even today, the timeless idea of the pirate has been somewhat romanticized in modern media. Here are 15 of the best and most renowned.